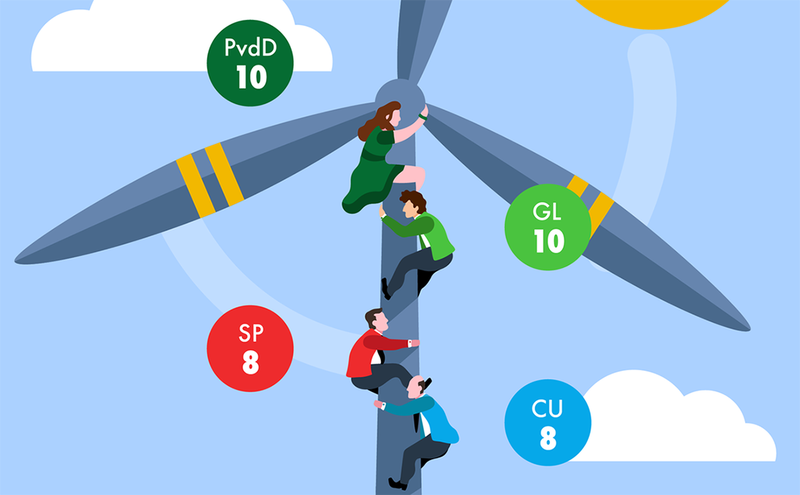 Prior to the Dutch elections of 2017 the leaders of all youth wings of the Dutch political parties came together to agree on a manifesto for a sustainable future. Compared to these keypoints: how did the (senior) political parties act in the previous term? In other words, who’s fit for the future? This project was commisioned by YourWeeklyUpdate.nl.